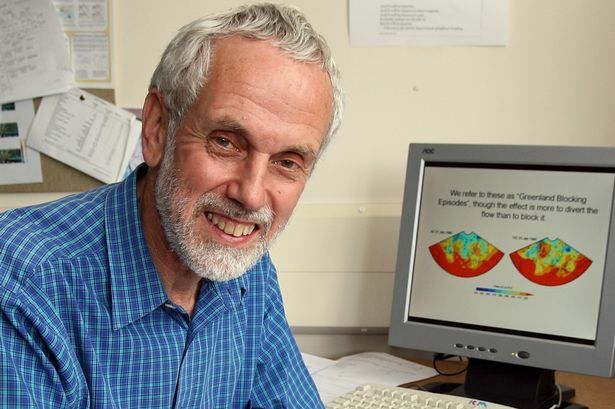 In a survey by Dr James Powell, 69,402 out of 69,406 climate change researchers accept human activity is causing global warming. What do scientists who research climate change say? “The threat of dangerous man-made changes to global climate is quite unequivocal. It follows that if we want to reduce this threat, we must cut our emissions of greenhouse gases." “The evidence is very clear that the world is warming, and that human activities are the main cause. Natural changes and fluctuations do occur but they are relatively small." “The concentration of carbon dioxide in the Earth’s atmosphere now exceeds anything it has experienced in the past 3 million years and its continuing upward trend is almost certain to result in further global warming." “The evidence of changes in many different aspects of the climate system, from the ice sheets to the deep ocean, shows that climate change is happening. 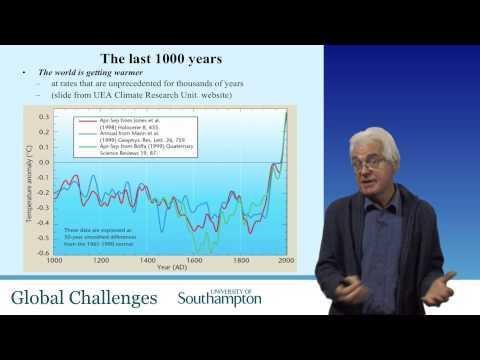 The Royal Society has also published a "Short Guide to Climate Change"
"What have we learnt since the IPCC 5th Assessment Report?" Another organisation offering an important document is the Geological Society of London. and is likely to lead to a similar rise in both temperature and sea level.